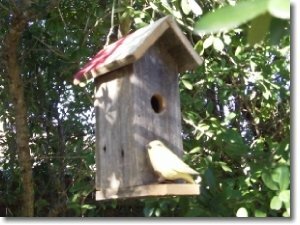 How to build a bird house from a cedar fence picket. 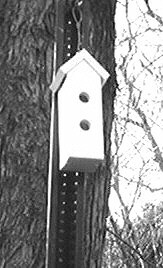 Build a simple but effective birdbox designed to attract bluebirds, chickadees, swallows and wrens. 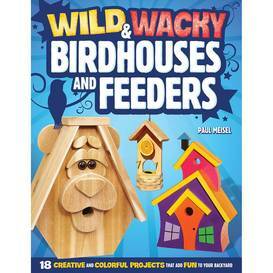 Curved bird house adaptable to various types of birds. 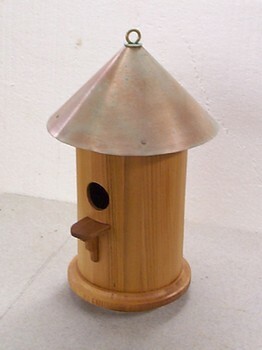 Build this round bird house and even add a copper roof! 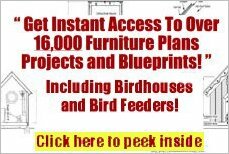 Step by step instructions for this unique looking birdhouse. 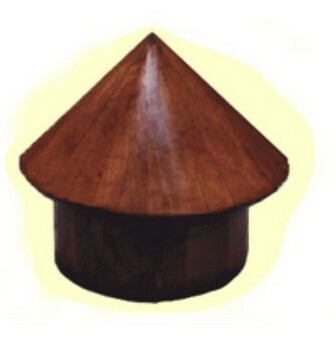 This shed-roof birdhouse, sized for small birds such as wrens, chickadees, and bluebirds, incorporates bird-friendly characteristics. 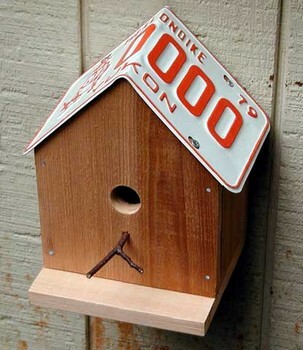 This bird house is simple and a good way to use up an old license plate. 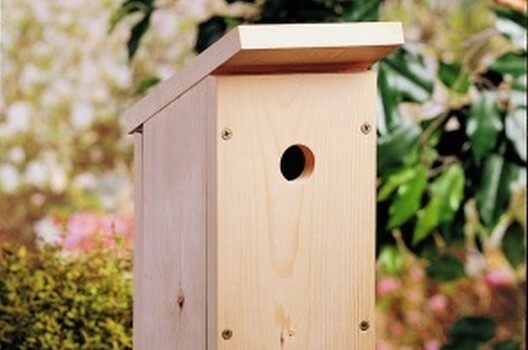 Pallets are often available free for the asking - just dismantle them and build this birdhouse! 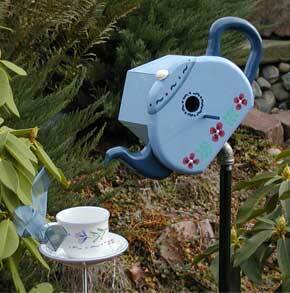 This is another very simple project when pre-cut pieces are used. 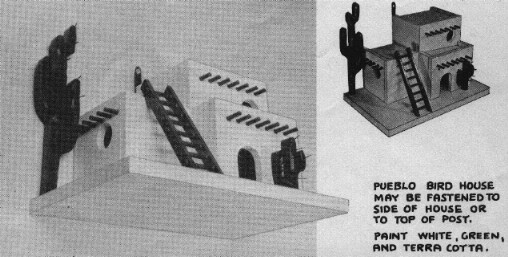 Birdhouse styles are multiple family Martin bird house, 'Mailbox Style' birdhouse, southwest style birdhouse and another simple plan for a birdhouse. 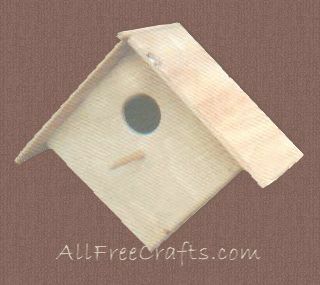 Use this free bird house plan to make a simple bird house from scraps of 1/2" and 1/4" wood. 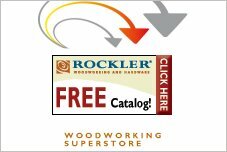 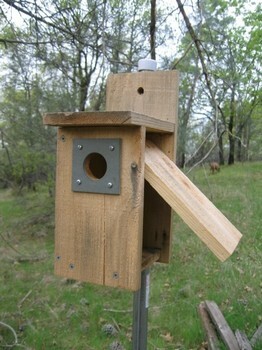 Plans for a bird house that has proper ventilation, removable bottom and easy for woodpeckers to get in and out of.? 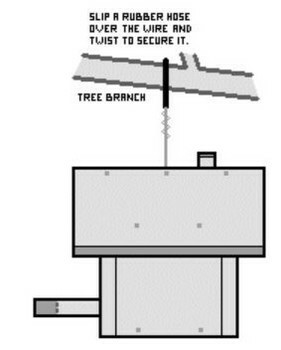 This birdhouse is designed to be attached to a tree and will provide a cozy home for a woodpecker in your area. 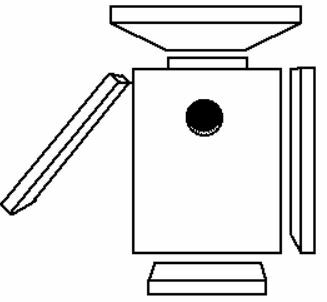 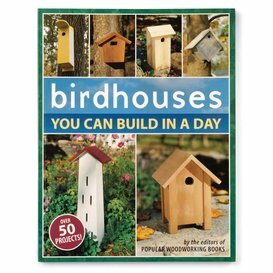 Build a birdhouse that is 10 inches tall on the front and back and 8 inches tall on the sides.? 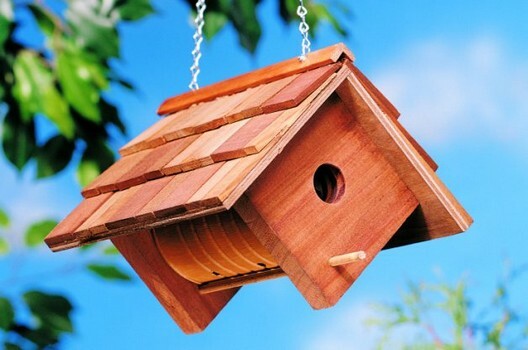 This birdhouse is adorable and is built using fence board; therefore it cost little to create. 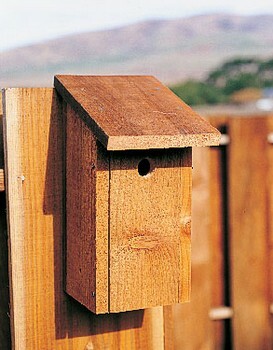 Instructions on a variety of nest boxes for different bird species can be found here.? 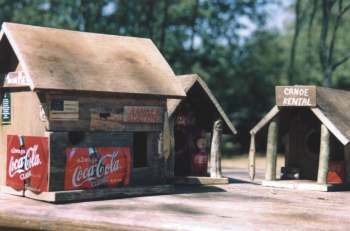 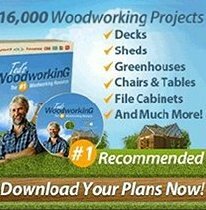 ?All of the plans involve hardwood and other materials, for strong and sturdy construction.